Montreal is one of the oldest cities in North America, founded in 1642 by French explorer Paul Chomedey de Maisonneuve. The city's Old Port was built to accommodate expanding fur trade on the St. Lawrence River. Montreal is home to over a dozen farmers markets, offering locally grown products in some of the most picturesque neighborhoods of the city. Try the open-air Jean Talon market in Little Italy or stroll through Lachine on Rue Notre Dame, the oldest public market in Montreal (founded 1845). 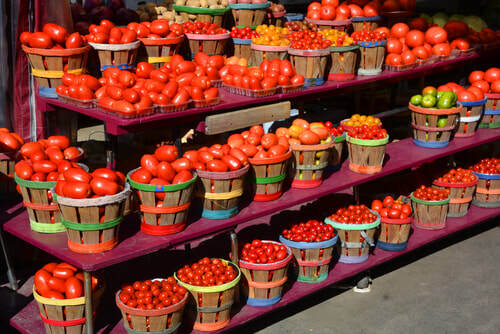 While you're there, be sure to take a taste of a fresh Quebec field tomatoes. Offering artisanal breads and local cheeses, the markets are a perfect place to assemble a fresh picnic lunch. Explore Montreal's farmers markets at Marchés Publics de Montréal and find your perfect park for a picnic at MTL: Tourisme Montréal. Only minutes from downtown Montreal, the city's Biodome, Insectarium, Planetarium and Botanical Garden together form a Space for Life in the city--a space dedicated to nature, science, and sustainable living. 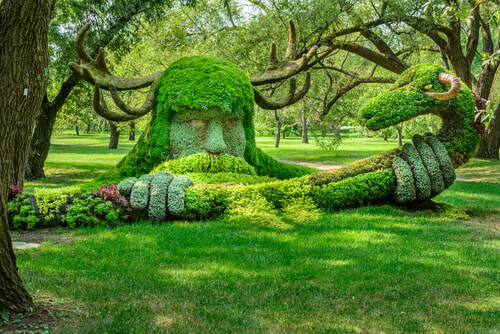 With outdoor spaces and exhibitions to explore, restaurants and gift shops to refresh and relax, these sites offer an extraordinary opportunity to experience the greener side of Montreal. Plan your visit at the Espace pour la vie/Space for Life official website. 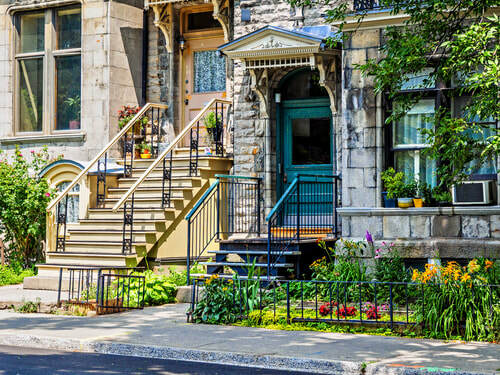 Trace the rich history of the city in the Old Montreal Historic District. To get your bearings, take a leisurely carriage ride or a walking tour through the old town. Trace the city's early history at the Old Port of Montreal, where French explorers landed in 1642, or visit the stunning Notre Dame Basilica, built in 1656. Taste your way through an Old Montreal food tour or the head out on the river for a Bateau Mouche cruise. 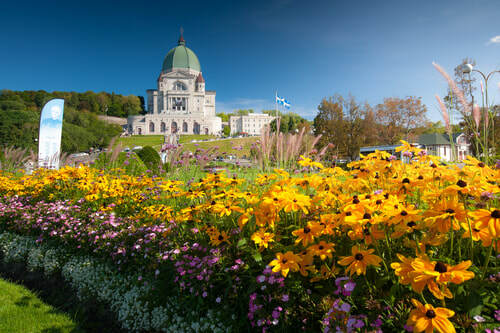 Saint Joseph's Oratory of Mount Royal is a site for the senses. Gaze at the extraordinary architecture of its basilica dome, second only to Rome's Saint Peter's Basilica in height. Listen to the rich musical heritage of its 56-bell carillon and the clear voices of Les Petits Chanteurs du Mont-Royal boys choir. Explore the scents of its ever-blooming gardens and take in the spectacular view of the city from high above. Explore more at Saint Joseph's Oratory of Mount Royal official website.